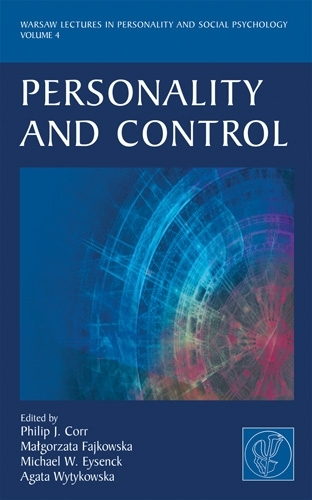 Volume 4 of this innovative series on social and personality psychology showcases the rapid advances being made in the science of cognitive and behavioural control, seen in their experimental (e.g. brain studies) and everyday (e.g. emotion regulation) varieties. Reflecting the nature of this topic, the book is divided into two parts. The first part, "Basic Models of Control," explores fundamental brain-behavioural mechanisms and extends these to consider the alluring but still mysterious nature of consciousness. Part II, "Complex Models of Control," discusses adaptive (e.g. musical performance) and maladaptive (anxiety and depression) aspects of self-regulation.